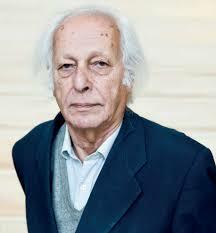 On this episode of In Focus, we explore industrialisation, what it really means, and what it will take for African countries to industrialise with Professor Samir Amin, renowned scholar and Director of the Third World Forum, an international non-governmental association for research and debate. 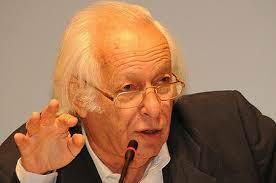 Prof. Amin was born in Cairo in 1931 and was educated at the Lycee Francais. He gained a Ph.D. in Political Economy in Paris (1957), as well as degrees from the Institut de Statistiques and from the Institut d’Etudes Politiques. He then returned home where he was attached to the planning bodies of Nasser’s regime. He left Egypt in 1960 to work with the Ministry of Planning of the newly independent Mali (1960-1963), and following this, he commenced an academic career. He has held the position of full professor in France since 1966.